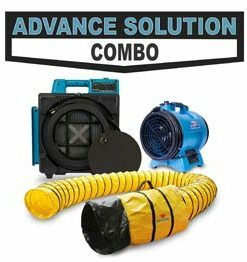 Fire and Smoke damage restoration is a tough and hazardous work environment. 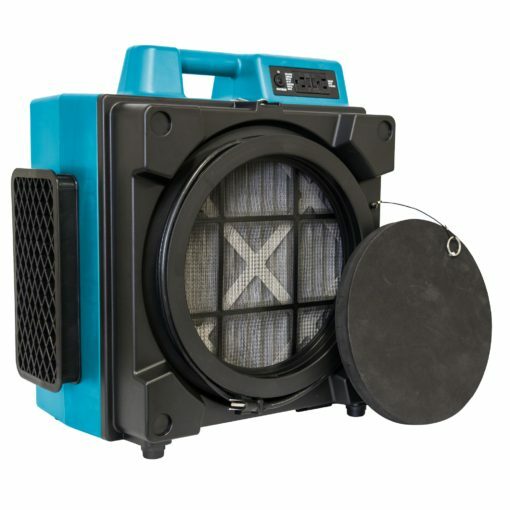 Harsh toxins, mold, and pollutants fill the air at these sites putting your life at risk. 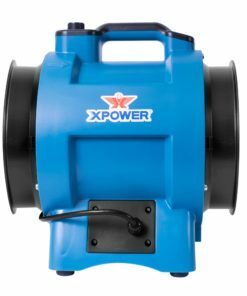 XPOWER has a solution for you and your business! 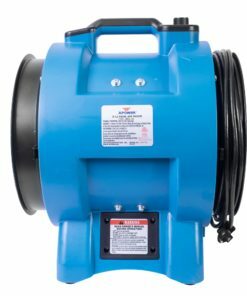 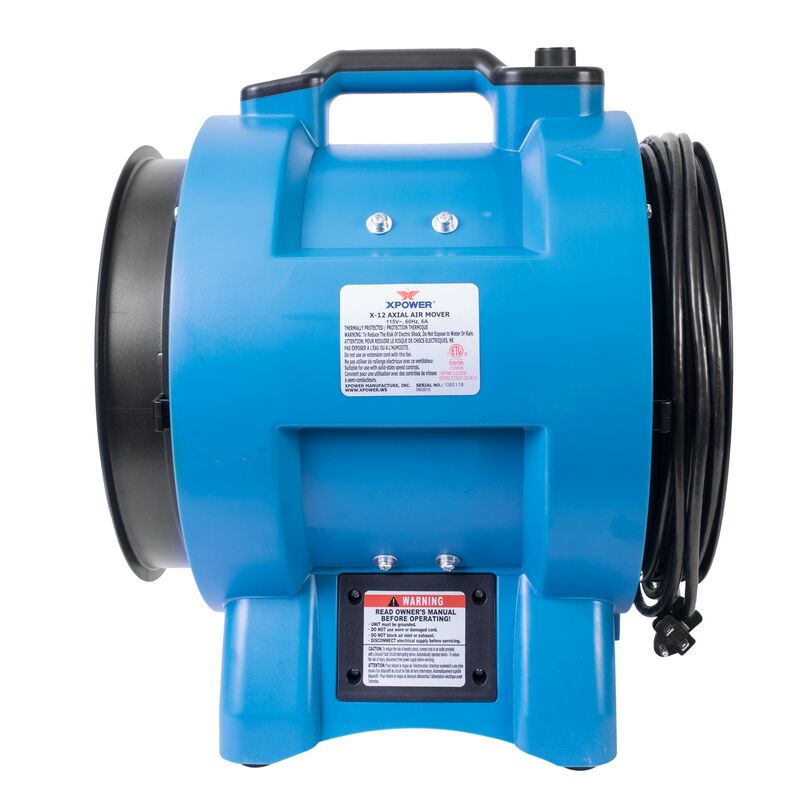 XPOWER develops professional grade machines and has designed a simple system for any harsh air qaulity restoration. 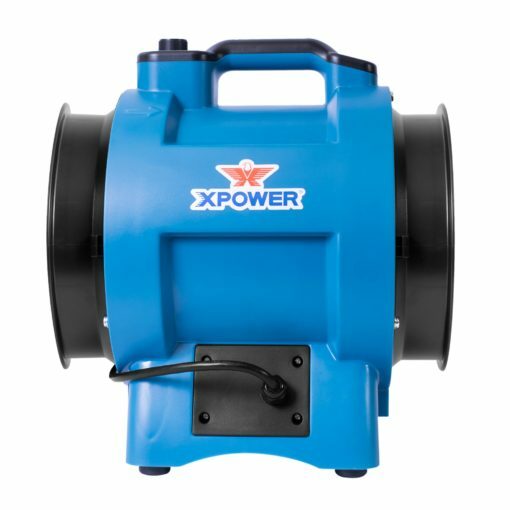 The XPOWER Fire and Smoke Advanced Solution Combo was designed as a simple kit for you to restore any job big or small by saving you money and time. 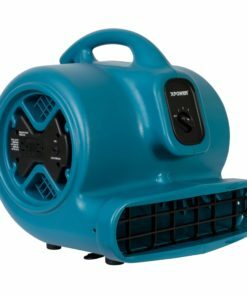 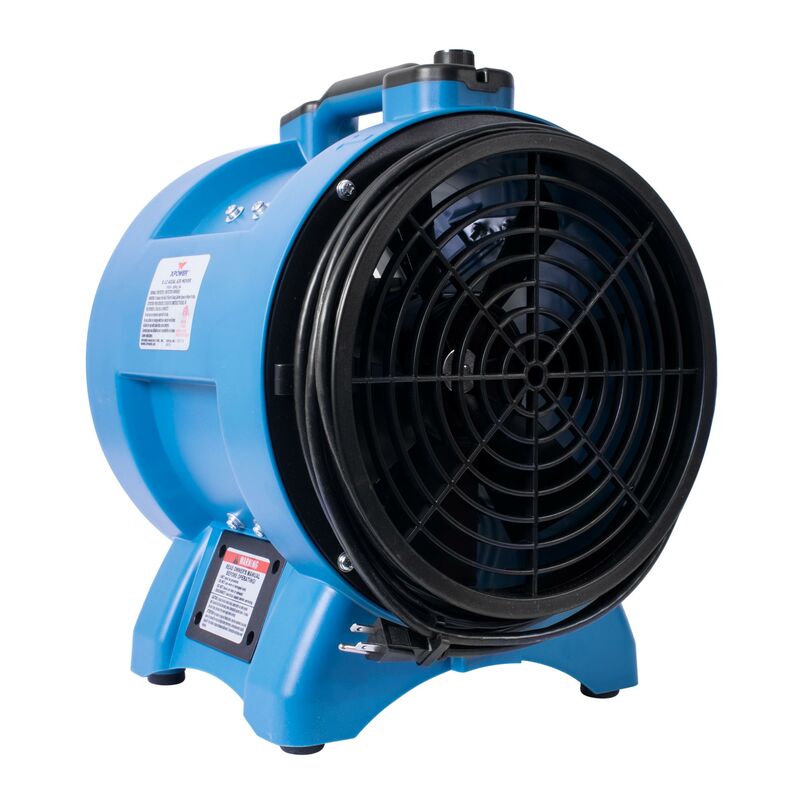 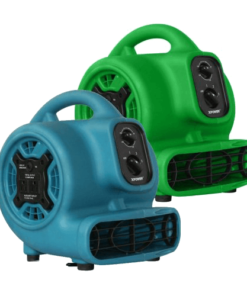 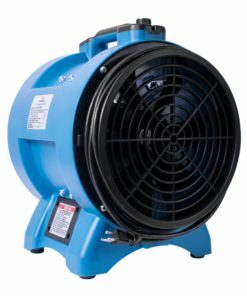 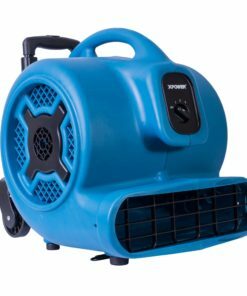 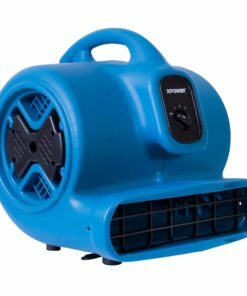 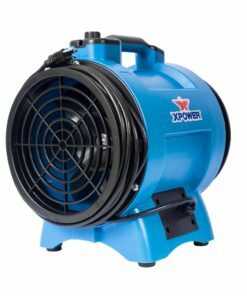 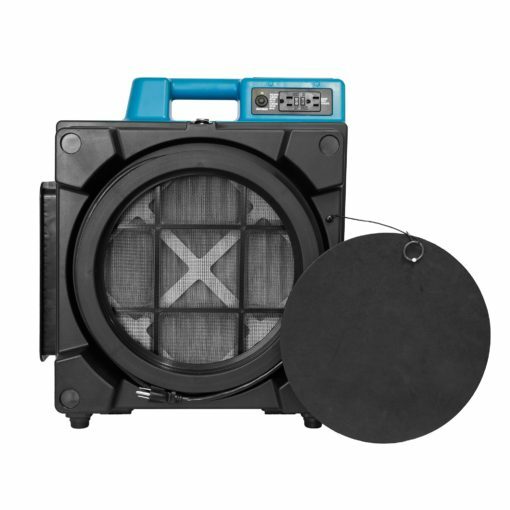 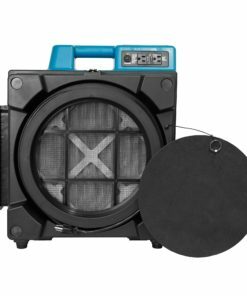 The powerful X-12 can act as a High Velocity Fan(bringing clean air in) or as a exhaust fan(sucking bad air out). 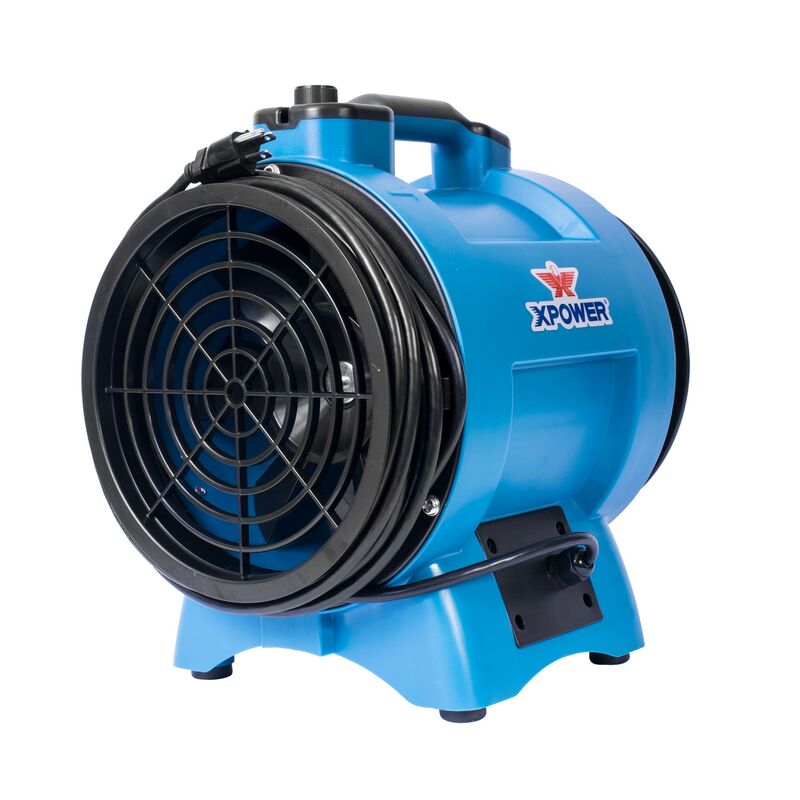 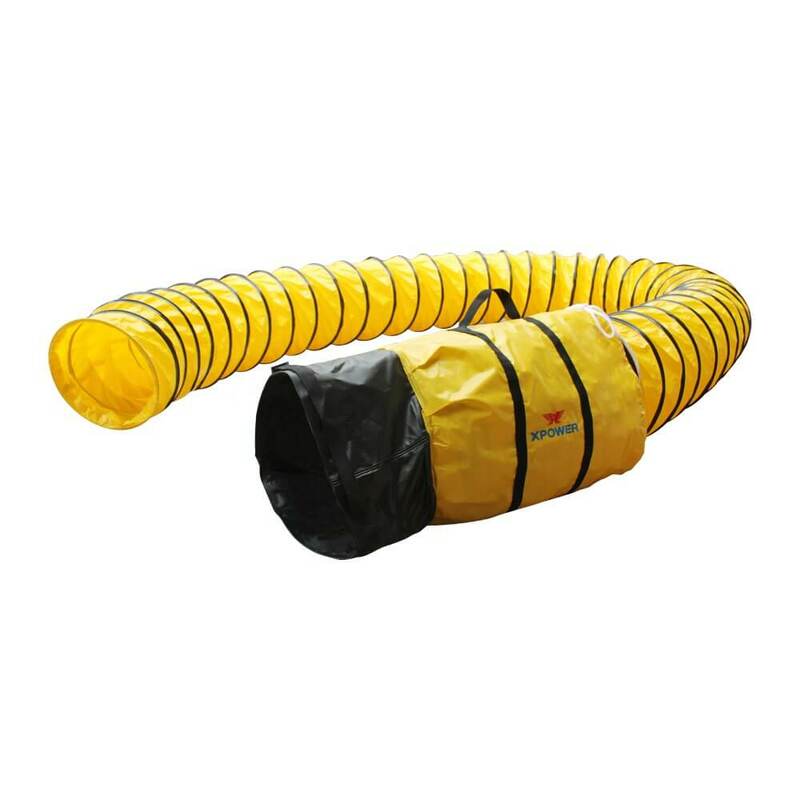 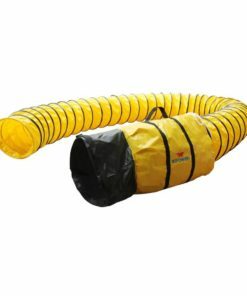 X-12 with flexible exhaust hose provide ventilation for commercial applications by pulling negative air in and out providing workplace safety. 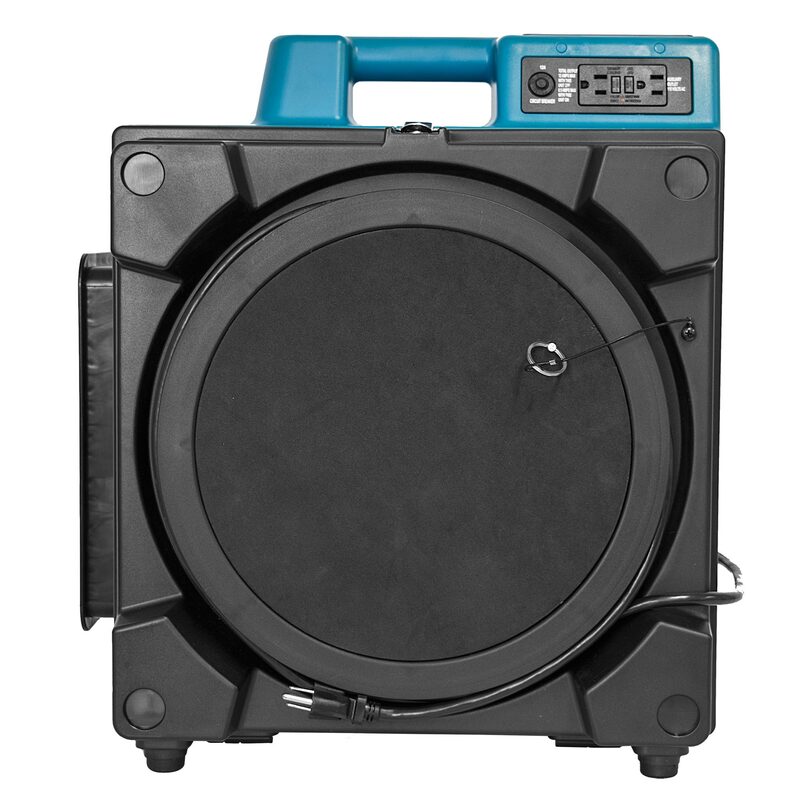 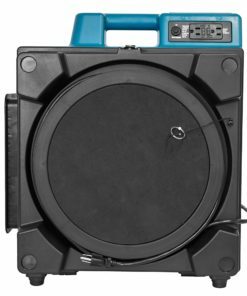 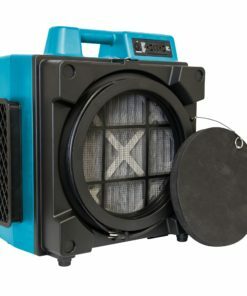 The X-2480A has 3 stages of filtration, with primary HEPA filter which effectively removes contaminants such as bacteria, allergens, mold and sub-micron sized dust with its advanced 3 stage filtration technology. Combined with X-12, you can create a negative air enviroment and purging the pollutants and purifiying the job site quickly and effectively. Use our Advance Solution Combo and take control of any air restoration job!